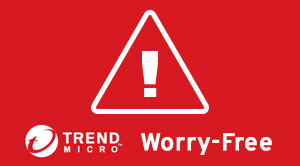 Alongside the release of Worry-Free Business Security 9, Trend Micro will be implementing a minimal price increase to the renewal SKU’s for Worry-Free Business Security Standard and Advanced. 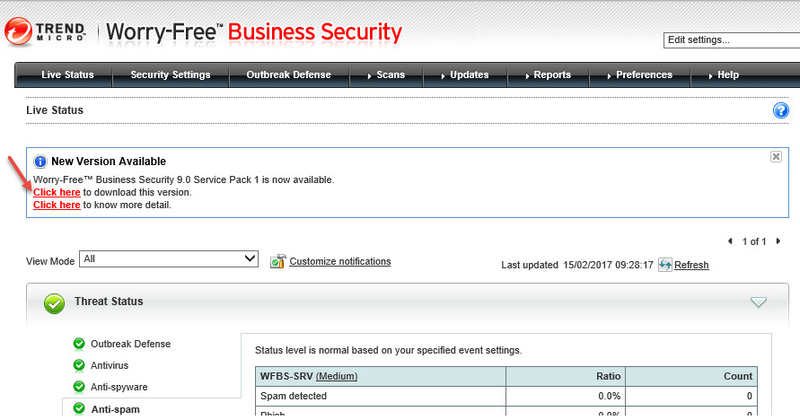 Worry-Free Business Security New, Services, SafeSync, Consumer and Enterprise products will remain as they are. The price increase comes into effect on 1st April 2014 and is Trend Micro’s first adjustment to pricing in almost 5 years. Unlike their competitors, Trend Micro offer a fixed pricelist policy so their partners are not impacted by monthly currency fluctuations or continual incremental increases. 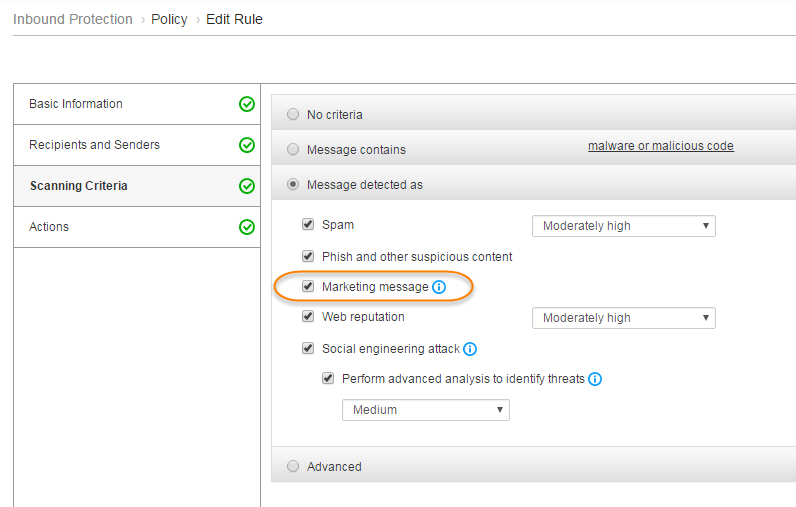 This makes quoting your customers Trend Micro a ‘worry free’ process! Posted in Trend Micro. 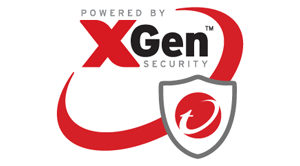 Tags: Trend Micro on 07/03/2014 by MarkCharleton. 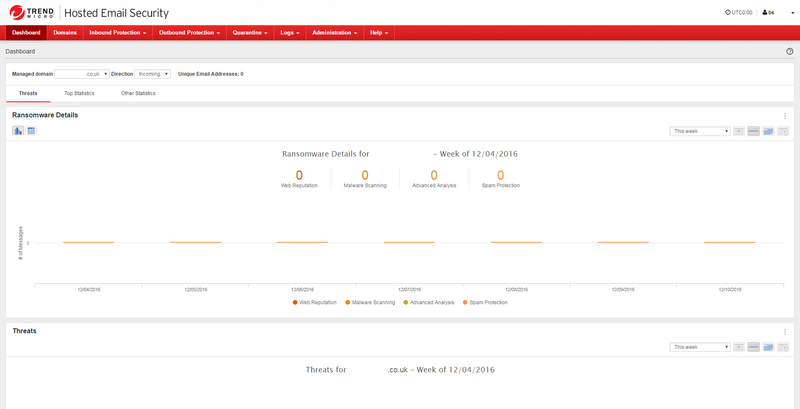 As of the 8th March 2014, currently 3 days away Trend will be migrating all licenses registered on the OLR Portal (https://olr.trendmicro.com) to the newer and much shinier CLP Portal (https://clp.trendmicro.com) – The CLP previous had only been compatible with SAAS product and by far was the more simplistic way to register your new licenses, so all in all, I think a good decision. 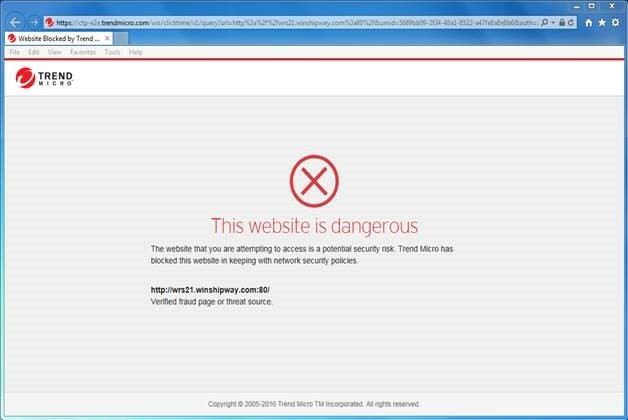 Good on you Trend Micro! 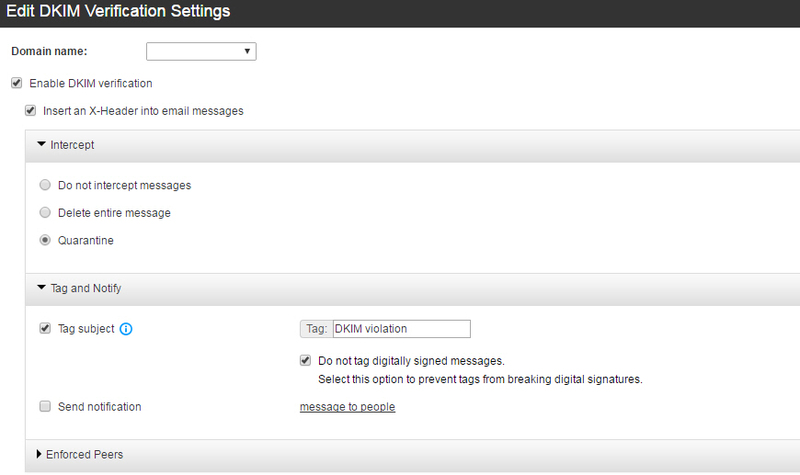 Okay, so what does this mean… Simply use the CLP Portal to register/login instead of the OLR Portal. 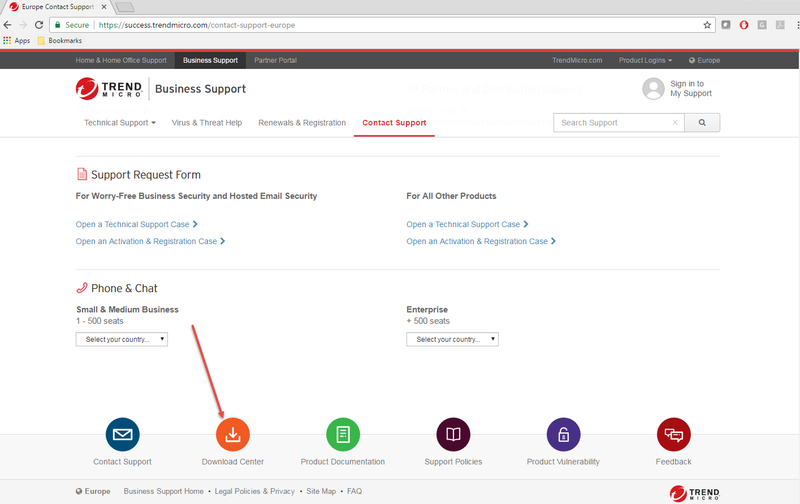 Trend Micro will automatically migrate all the current license information, so no need to worry there. Remember! Use the CLP Portal from the 8th of March onwards! Posted in Trend Micro. Tags: Cloud, Trend Micro on 05/03/2014 by MarkCharleton. He’s the guilty party your honour! 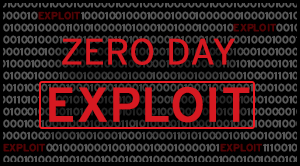 The Infographic (pictured right) is created by one of our vendor partners, Trend Micro. It suggests (putting it bluntly) that employees can take much of the blame for data protection breaches. 78 per cent of organisations have suffered from at least one data breach over the past two-years, but only 8 per cent cited external attacks as the main reason. Loss of laptops and other mobile devices is the biggest failing. It looks like us employees could be responsible! Bring Your Own Device (BYOD) is rather under rated on this Infographic. It only makes number 10 on the riskiest employee practices list. However, I think the risk could be much higher, especially in SMBs. 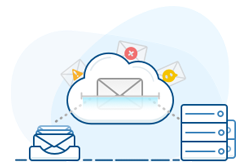 Using the right software, large businesses, which have their own “fleets of IT” can control device access, website access, data encryption, applications, and in the event of device loss, remotely wipe data too. SMBs by contrast rarely provide staff with devices for work use, but still need to protect (but probably don’t) corporate data held or accessed (intentionally or by accident) using an employee’s own device. Personally, I don’t think individuals are all entirely to blame. They may lose the devices or cause the data breach, but SMB owners also need to take data protection more seriously. For one thing, legislation in this area will only increase. It is interesting that the research behind the infographic suggests only 43 per cent of organisations protect sensitive information with data protection technology. I should imagine in SMBs that figure is much lower. The Infographic really highlights some sweeping trends, but for me the biggest point on data protection is that every company is different; every company operates with different levels of protection sophistication. The biggest opportunities for resellers right now – with support from consultancy-led distributors and vendors - is to sell consultancy services to end-user customers. Consultancy first, product sell second. Resellers should now be working with business owners to provide security audits, to really understand how their businesses operate and then to help them find the security holes. In many cases, owners simply don’t realise they have a security hole! Posted in Data Protection. 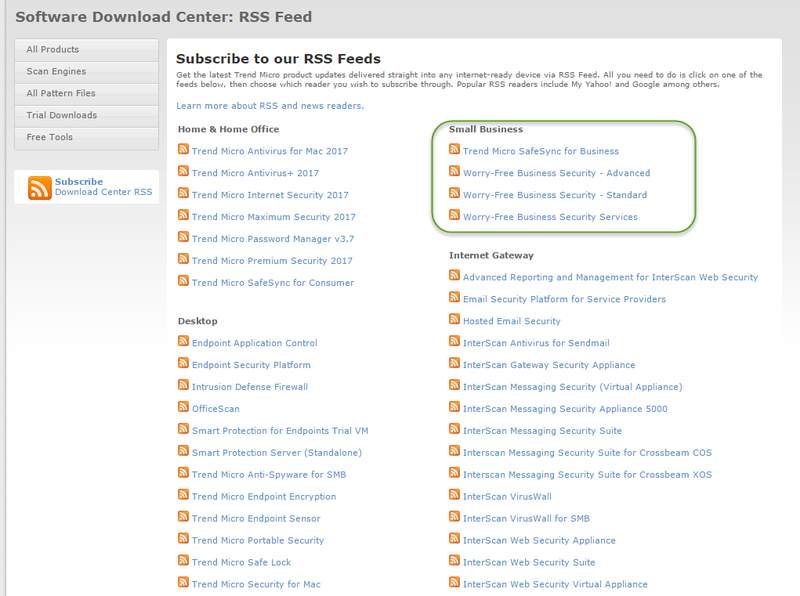 Tags: BYOD, consultancy, disaster protection, SMBs, Trend Micro on 01/05/2012 by JonatanBucko.